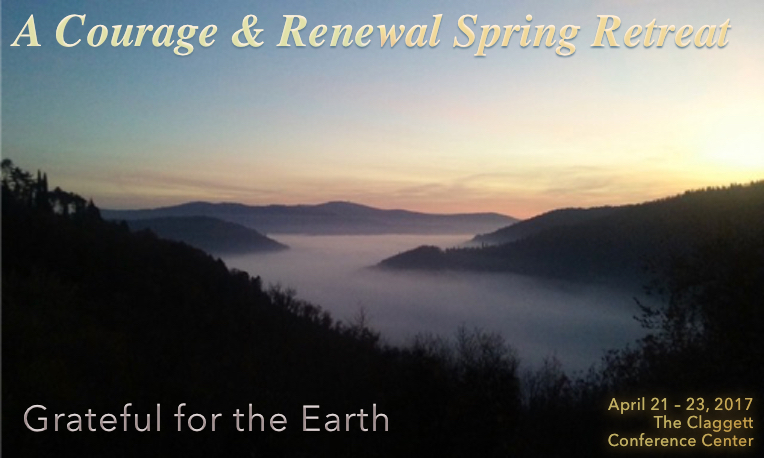 You are invited to attend this Circle of Trust® weekend retreat focused on reflection, renewal, and nurturing our personal and professional integrity as well as our connections to nature. Since we are together on Earth Day, we also plan to explore in solitude and in community the cycles of the seasons, as we reflect on the cycles of our lives. COST: Since space is limited to 22 participants, registering early is recommended. The registration fee for this retreat is $200.00, ($240 for single room) which includes everything: retreat fees, meals, and materials.